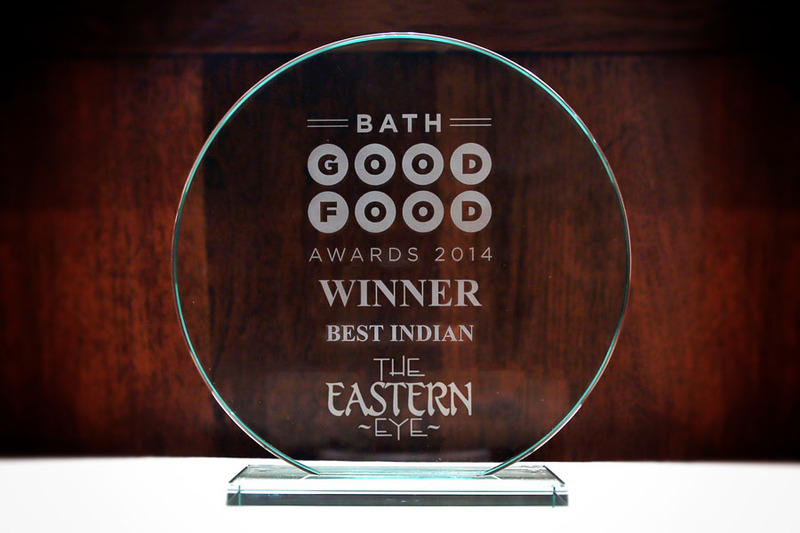 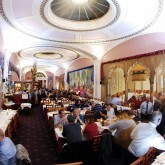 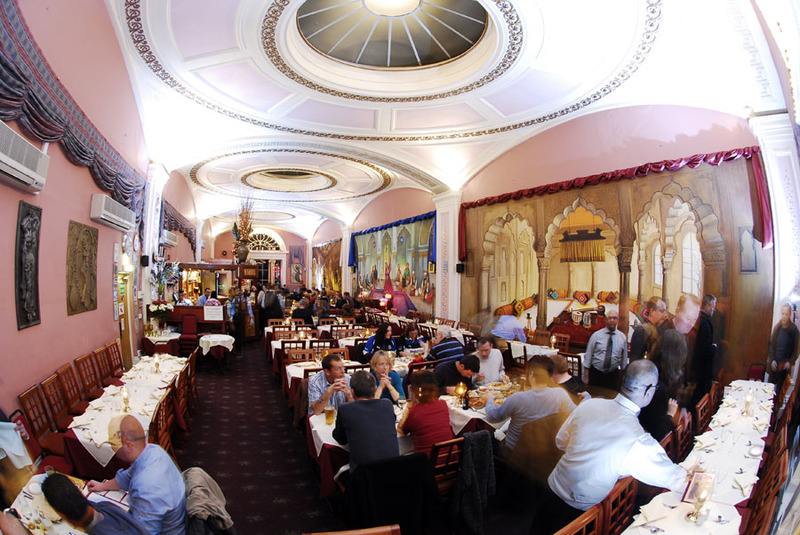 Acclaimed Indian cuisine in a stunning Georgian room. 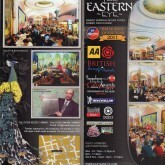 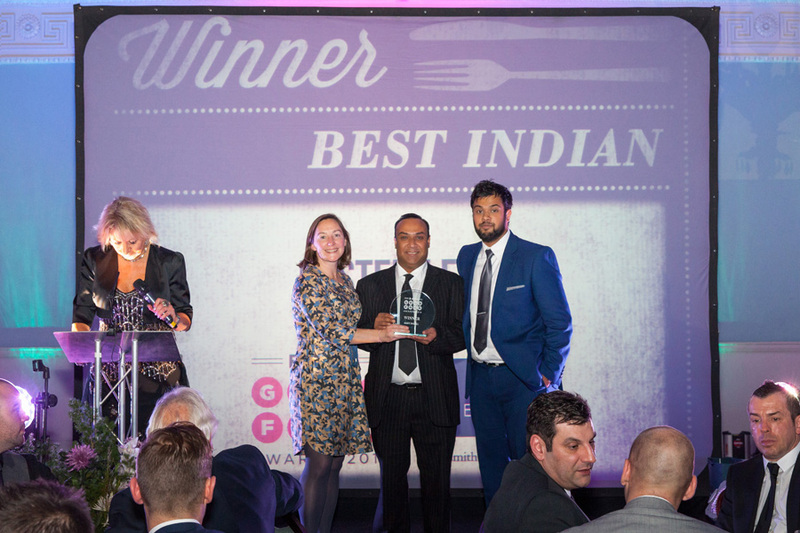 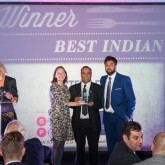 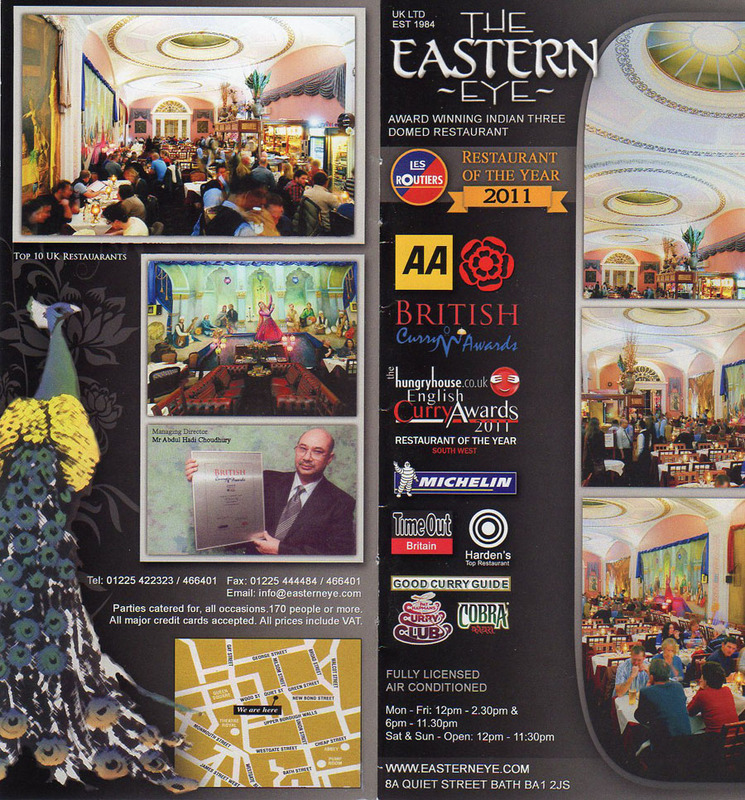 Les Routiers Restaurant of the Year 2011. 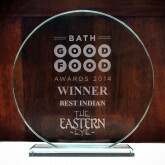 Your favourite dishes plus intriguing new ones at this multi-award-winning restaurant.